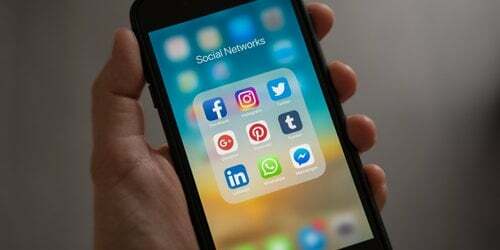 James Allen takes us through this week’s latest social media news, including the effect of Facebook reactions, Twitter’s new optimised design for Windows 10 and mobile use, as well as Facebook’s plans to make messenger more brand friendly. Facebook recently added a new feature for users to share their feelings about a post in the form of a ‘reaction’. New Facebook reactions are becoming increasingly popular according to Sprout Social, and it is important for marketers to understand how they work, as they can affect marketing strategy. The new feature will inevitably boost a post’s organic reach. Facebook reactions work in the same way as likes, meaning the more reactions, the larger organic reach that post will have, making the posts spread across Facebook, on millions of users newsfeeds. Not only do reactions encourage interaction, but people can express exactly how they feel about a post, meaning marketers will know how their audience feel about their content based on the reactions the post received. 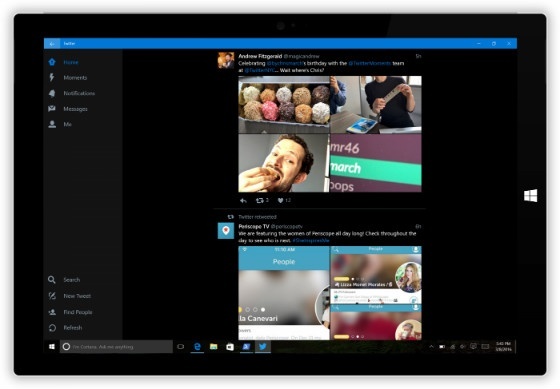 In July 2015, Twitter released a new platform – Twitter, designed and optimised for Windows 10 for PC and tablets. 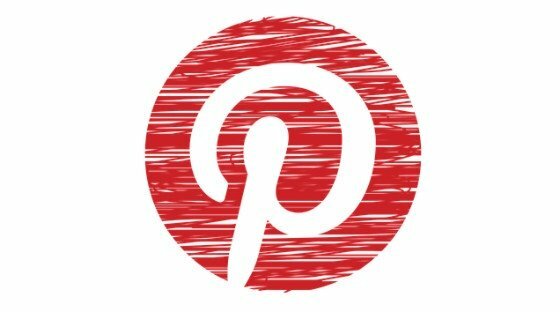 In March 2016, Twitter released the same platform for mobile. The update bought a lot of new features. The new mobile Twitter brings public and private sharing, allowing users to share direct messages with individuals, and groups. Mobile Twitter now allows users to film, edit, and upload videos, along with new “mobile quote tweet”, a feature that gives users the ability to add commentary to their videos straight from their mobile device. The new update also brings other features, such as themes and camera support, along with the use of Twitter moments, a feature that gives access to a list of trending tweets. Due to the increasing popularity of Facebook live videos since their release, Facebook turned their attention to helping users find live videos more easily. 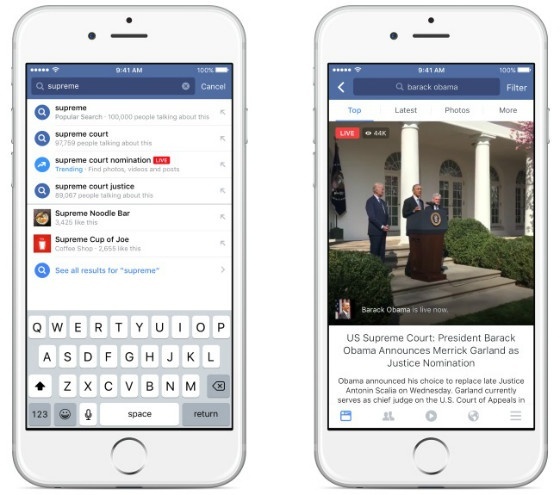 Facebook have launched a search function for live videos, meaning they now show in Facebook search results. Facebooks product managers, Dirk stoop, and Eugene Min explained the addition in a Newsroom post. Along with the new search function, it is now possible to find links to Facebook live videos in the trending topics section on the right hand side of the home page. Articles with a live video are signified with a small red ‘Live’ bar. Facebook has released a number of new features that will help brands to connect with Facebook users via Facebook messenger. The main function of the update is to make connectivity easier between users and brands. Facebook Messenger is going to be changing usernames in messenger to Twitter-like usernames, making it easier for users to find a specific brand, and vice versa. 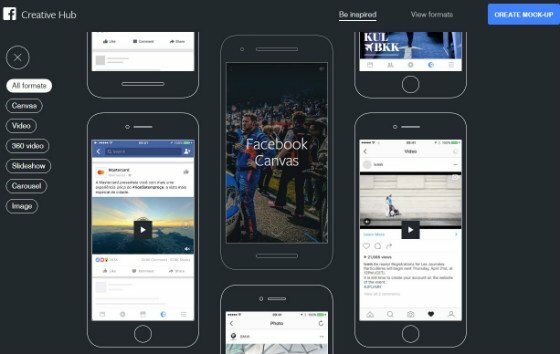 Facebook is also going to be adopting snapchat-like image codes that will allow a user to take a photograph of the code and become instantly connected with the brand it is associated with. These new features are going to make brands go big on Facebook messenger, ready for Facebook’s plan to begin placing ads in messenger. Need some support with your social media marketing channels? Get in touch with our social media experts for professional social media marketing services.